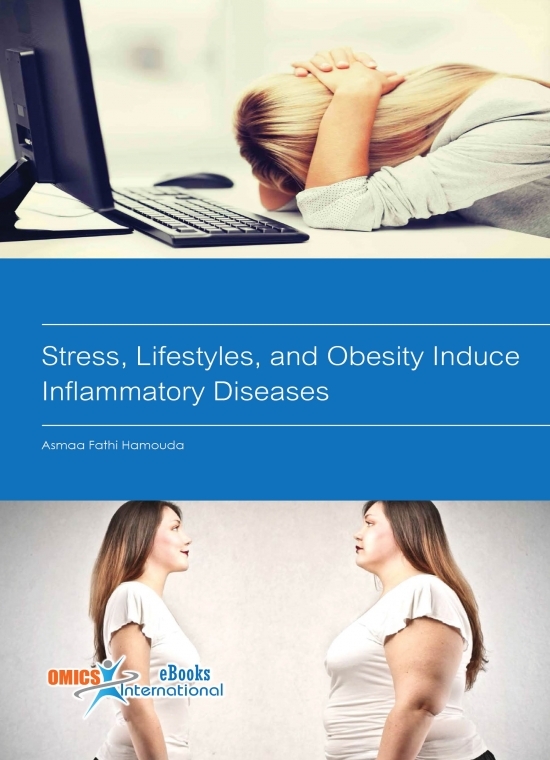 Even if one has healthy food and does not suffer from any symptom of any disease, stress causes problems of the mind and body and induces inflammatory diseases for example; psychological stress is associated with higher risk for depression, heart disease, and infectious diseases. Until now, it has not been visible precisely how stress induces sickness and health to the body. All seasonal fresh vegetables and fruits have many nutritional health. They include vitamin, minerals, water, and antioxidant, color anthocyanin, that protect and nourish the body from infection, DNA damage, and other conditions. There is a rapid increase in metabolic diseases, which occurred in the last three decades in both industrialized and developing countries and this increase has been linked to rise in sugar-added foods and sweetened beverages using. Human bodies have a natural balance of alkali and acid and this balance is essential for optimal performance cellular metabolism and good health. Medications, stress, allergens, low oxygen, low cellular nutrition, toxic load, immune reactions, diets high in meats, cheeses, eggs, refined flour, sugars, alcohol, soft drinks, processed, fried, and high-sodium foods can upset natural balance of acid and alkali by making the body to be more acidic. Western diets are characterized by high intake of omega-6 and lower low omega-3 fatty acid whereas throughout the Paleolithic age when human’s genetic profile was organized, there was a balance between omega-6 and omega-3 fatty acids. Alcohol consumption results in liver abnormalities, which can extend from mild fatty liver (steatosis) or fatty liver followed by inflammation (steatohepatitis) to scar tissue formation (fibrosis) destruction of typical liver structure (cirrhosis), and also liver cancer (hepatocellular carcinoma). There are reports of different relationships between the consumption of dairy products and markers of metabolic syndrome including inflammatory markers connected with this syndrome. Processed foods are often full of artificial chemicals that can cause problems to our body and these chemicals written in tiny fonts are hidden under a variety of names and codes. Remarkably there are over 300 chemicals which are currently being used in processed foods today. Protein restriction to some people is an extra-ordinary dietary policy for maintaining optimal health and to reduce pro-inflammatory mediators. On the other hand, replacing carbohydrates with high protein intake in low-carb diet which provided in weight loss programs can lead to health problems such as kidney issues. Many researchers have investigated the effects of methods of cooking, including steaming, microwaving, boiling, stir-frying, and stir-frying on nutrients and healthboosting compounds in food. Old injuries for example in the joints are common in sports and military exercises personnel, these injuries are slow- healing in nature and are accompanied always with pains. A healthy gall bladder can help in absorbing an essential fatty acid that plays critical roles in ‘inflammation healing’. The gallbladder treatment such as gallbladder acupuncture is useful and helpful especially in a case of fibromyalgia or right-side problem pain. It’s hard to believe leaky gut causes obesity, and obesity causes inflammation and it is like a closed cycle, making one to be fat and have inflammatory disease at the same time. 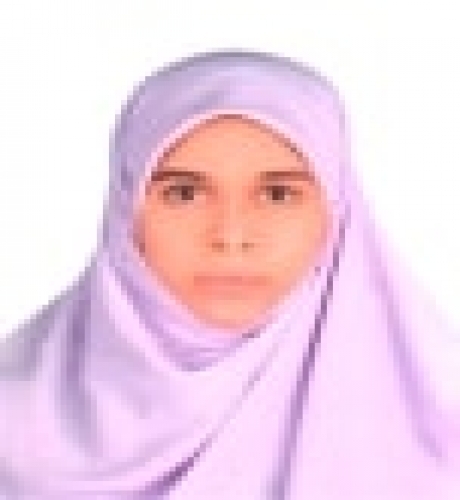 Asmaa F. Hamouda, Ph.D. in Biochemistry, Alexandria University (2013) Egypt, Assistant Professor of biochemistry at Umm Al-Qura University (2014-2016) and Faculty of Applied Health Sciences, Jazan University (2017-current job) Saudi Arabia. Research Field: Biochemistry, Nutrition, and lifestyles. I have 12 publications that have been cited 23 times, and my publication H-index is 2 and have been serving as an editorial board member of reputed Journals. I born in Egypt in 1982, married with one child.